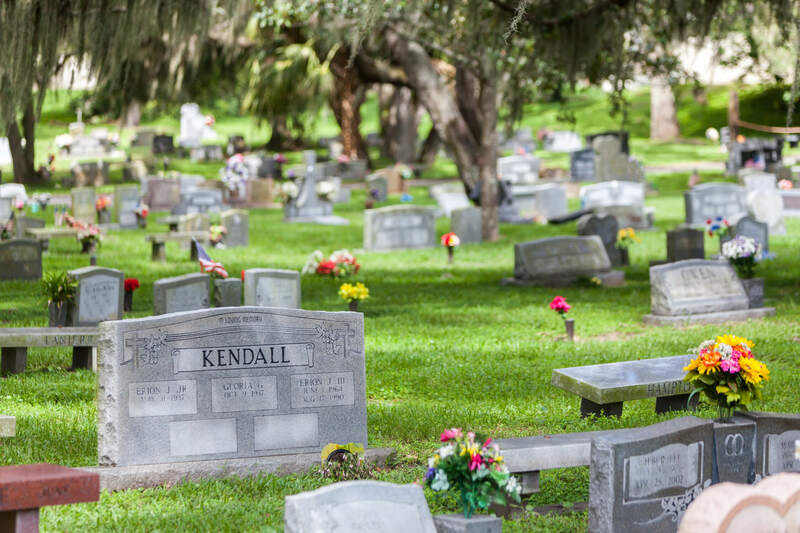 Edwin Odisho of Titusville, 81, died on October 31, 2018. Ed was born in Yonkers, New York on July 8, 1937 to John and Lyia Odisho. He and his family came to Brevard County in 1963. He had attended both the University of Miami and the Florida State University, obtaining both his bachelor’s and master’s degrees, respectively. Ed had many successful careers. After graduating from the University of Miami, Ed proudly served in the United States Army. He worked for NASA as a systems analyst, in sales for Xerox company, and finally as a professor for the University of Central Florida. Outside of his professions, Ed mostly enjoyed spending time with his family, especially going to Disney World; and watching University of Miami football. 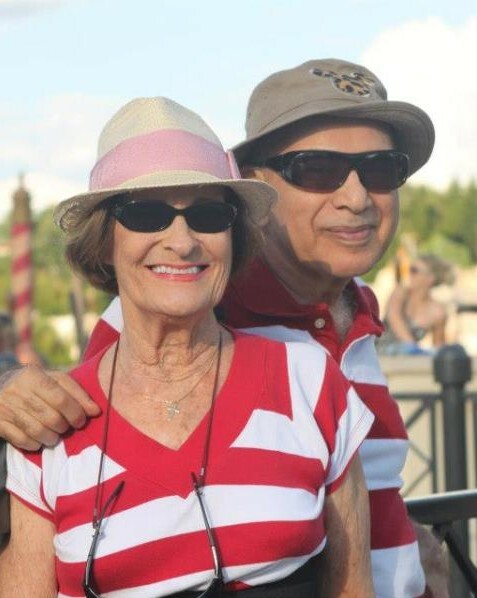 Ed is survived by his wife of 58 years, DeAnn; his son Ed II (Bettina) of Miami, Florida; his daughter Suzanne Odisho of Titusville; his daughter Amy Ross (Dan) of Titusville; and his grandchildren Natalie, Dilan, Brandon, and Iyanna. 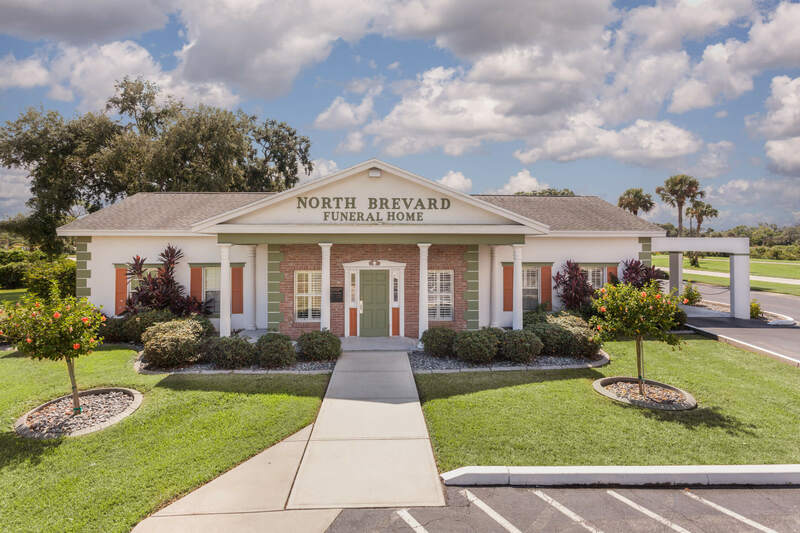 Condolences can be sent to www.northbrevardfuneralhome.com.